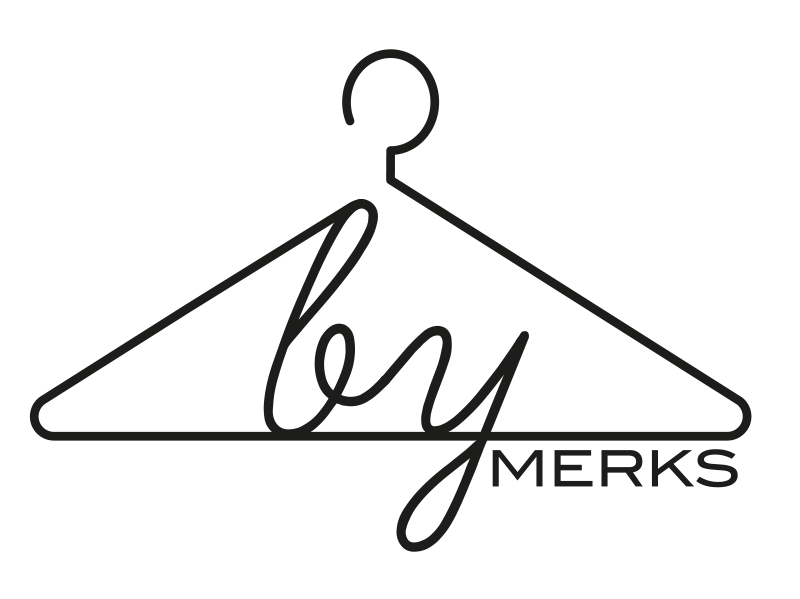 by MERKS: Day 74, outfit 74. Today, I'm wearing a dark blue coat. Combined with a brown/peach pants and a t-shirt with the text "MORE THAN THIS, THERE IS NOTHING" on it. 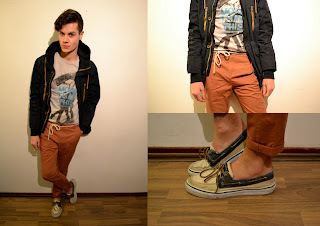 Love the Sperry shoes, it's still cold outside, but I don't mind..